What’s In Your Remote Monitoring Systems? How Clean Is Your Water? Water Quality Monitoring is critical for a variety of industries and organizations in the states and around the world. For example, effectively monitoring water quality is important for government agencies, municipalities, smart cities, water management districts, and other organizations that need to keep humans, families, animals, and other communities safe. You’ll learn in this story how water quality monitoring systems are deployed by government agencies and county water experts in the USA. 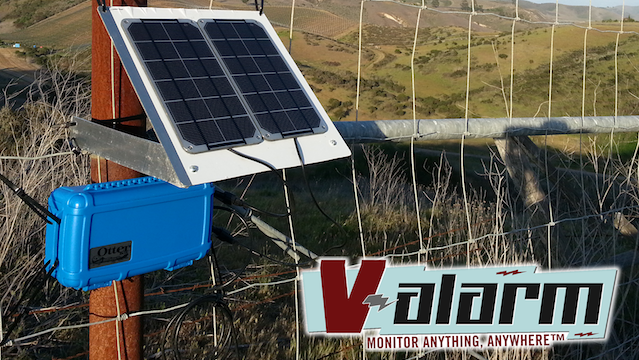 These water monitoring systems help keep communities safe since water is remotely monitored on Tools.Valarm.net. Specifically, in these systems our customer is using standard 110V mains power from the wall. There are also UPS backup battery systems that use a solar charge controller for power distribution. This is for fail-proof safety to make sure that your monitoring systems stay on even if the electricity cycles or the power goes out. These systems also use ethernet sensor hubs connected to Verizon cell network modems to upload sensor information to Tools.Valarm.net. The GF Signet conductivity sensors are installed in line with the water flow, outside of the box and in the pipes you see. This gives you continuous readings of water quality. The conductivity probe sensors connect to 4-20mA sensor adapters inside the main water monitoring boxes. Have a gander at this story and this video to see how to connect your water quality sensors to 4-20mA sensor adapters and Tools.Valarm.net. 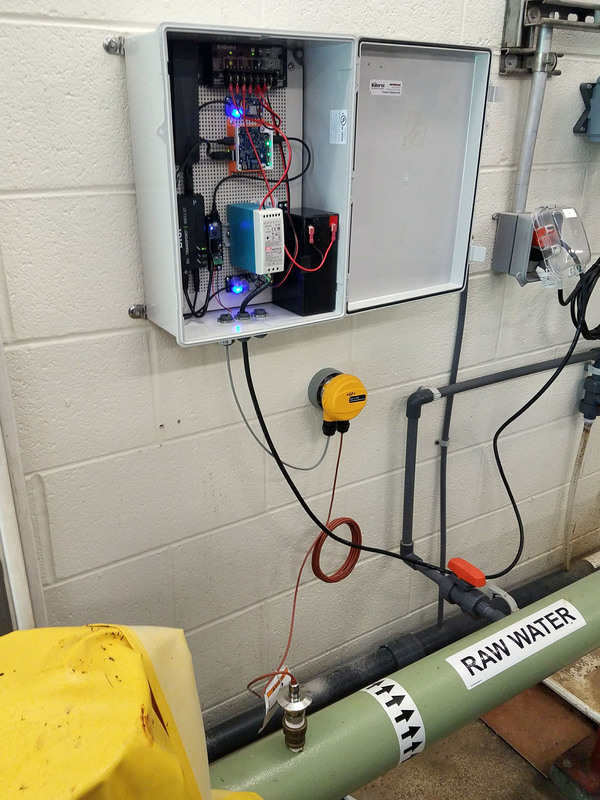 Once the water quality monitoring systems are plugged in and fired up, sensor readings are automatically uploaded to Tools.Valarm.net as often as you need. 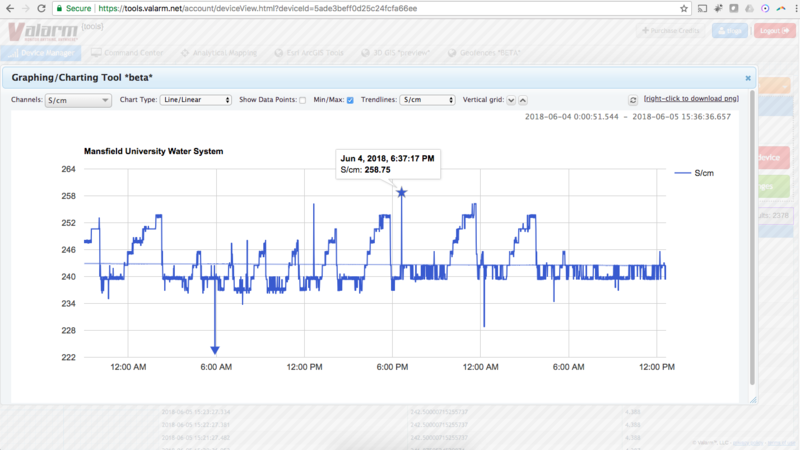 On Valarm Tools Cloud, you, your teams, and anyone else at your organization can map, graph, alert, API forward, analyze, and web dashboard your sensor information. You’re looking at screenshots in this blog story with graphs highlighting recent maximum and minimum water quality sensor readings. 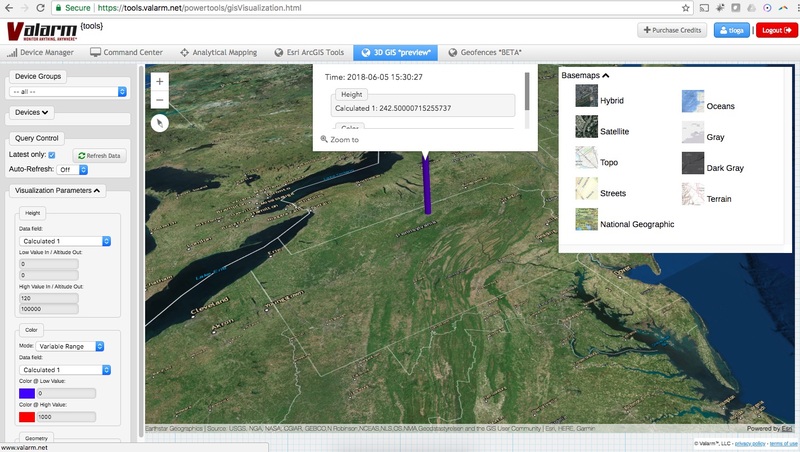 You’ll also see 2D and 3D maps with showing the locations of sensor measurements. Let us know what you need to monitor and what you need to do with your sensor information. We’re here and ready to help you monitor water quality and anything else. Since this is sanitary water, you need to be careful with which water quality sensors you use. We’re grateful to have found the GF Signet sensors that meet our customer’s sanitary needs with USP requirements and NIST traceability certifications. The 4-20 mA standard is a pleasure to work with. These water quality sensor probes can be installed hundreds, even up to thousands, of feet away from the Valarm monitoring boxes. We definitely recommend going with 4-20mA over 0-10V or other sensor standards if you’ve got 4-20 mA available as an option. Using ethernet sensor hubs with any external modem means even more connectivity options. GSM sensor hubs are easy to use when you’ve got AT&T, T-Mobile, or Ting coverage in the states. However, when you need to use Verizon service for your coverage area, good ol’ flexible, classic ethernet sensor hubs work like a charm to maintain flexibility and rapid deployability for monitoring anything, anywhere with Tools.Valarm.net. 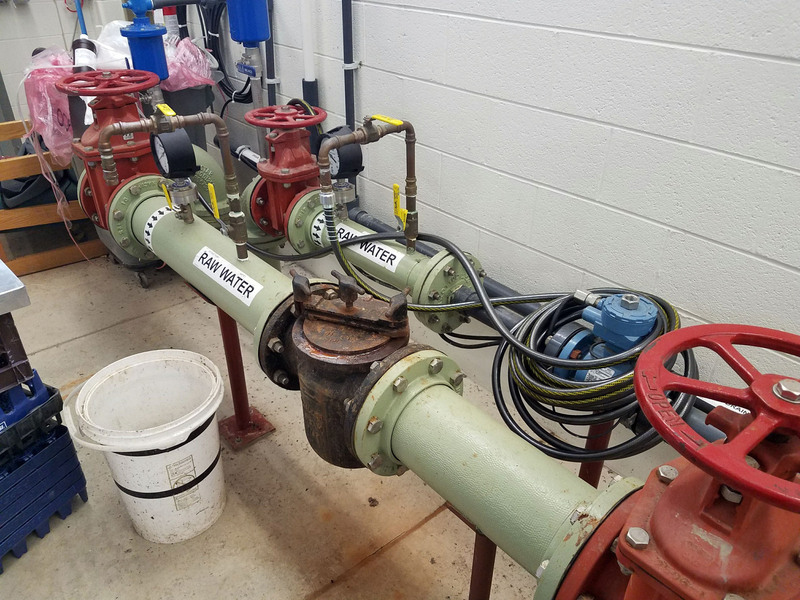 That’s your overview of these water quality monitoring systems used by county water officials to manage municipal water for smart cities and communities. We’re excited to continue deploying more water quality monitoring systems for our customers in the USA and around the globe. How can we help Your Organization? We’re here to help you, your teams, and your organization with monitoring and managing Industrial IoT sensor devices. With Tools.Valarm.net, you’ll save your time and your money, while improving your effectiveness and business operations. 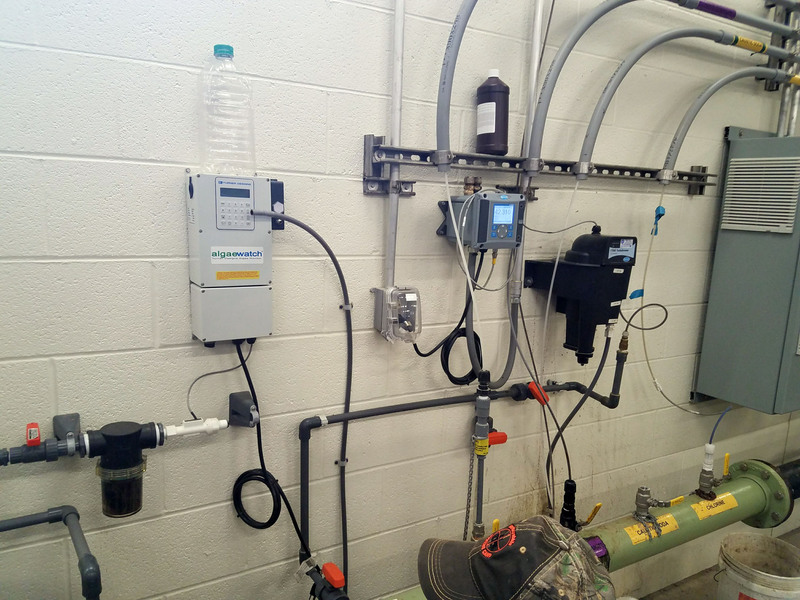 We’ll help you deploy effective monitoring systems, whether you’re monitoring water quality, water wells, air quality, water levels and flood warning systems, or anything else. 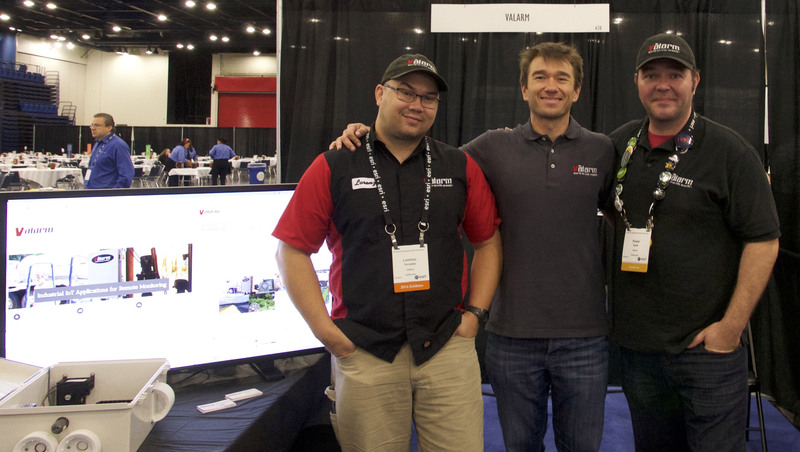 Please don’t hesitate to get in touch with us at Info@Valarm.net if you’ve got any questions. Is Your Organization or Business Ready for the Industrial Internet of Things / IoT? Anything special about today’s Industrial IoT sensors for monitoring your water, air, or anything else? Do Air Quality & Pollution Make Risks For You & Your Family’s Health? And What About Natural Gas Leaks? Video – Your Industrial IoT Dashboards for Remote Environmental Monitoring – Real-Time Sensor Telemetry for Air, Water, Temperature, Fire, Anything, Anywhere! 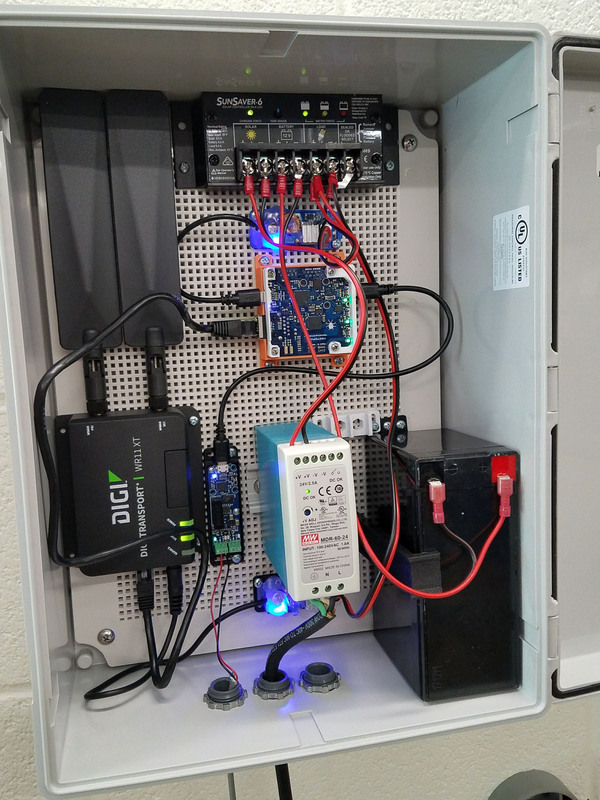 Switches, Relays, & Triggers with IoT Sensors – Poor Air Quality or Temperatures Too High? Automatically Fix It With Remote Monitoring! 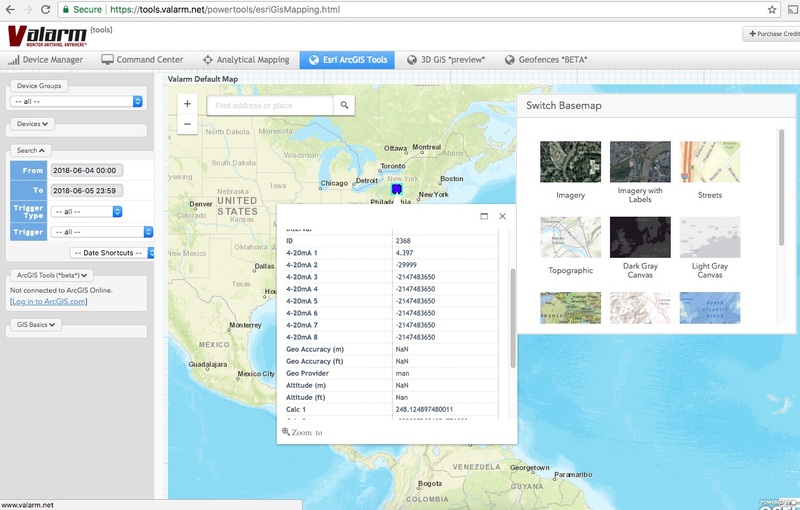 Esri 3D Maps with ArcGIS + Your Organization’s Industrial IoT Sensor Monitoring Info – Now Available On Valarm Tools Cloud! Is there a water grab happening in Northern California? What About The Sustainable Groundwater Management Act? Industrial IoT Applications – Real-time + geo-enabled + mobile environmental air quality monitoring partnering with City of Washington, D.C.
Real-time air quality monitoring in Washington, D.C.
New sensors! Valarm Pro 1.4.1 Supports Radiation and PM2.5 sensors! New Valarm Pro App Version 1.3.0! Sony Xperia U ST25 monitors your air quality, hydroponics, aquaponics, farm, anything else!